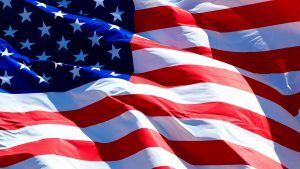 Those precepts were the foundation to the Declaration of Independence, which states, “We hold these truths to be self-evident, that all men are created equal, that they are endowed by their Creator with certain inalienable Rights, that among these are Life, Liberty and the pursuit of happiness. That to secure these rights, Governments are instituted among men, deriving their just powers from the consent of the governed.” There is nothing more exceptional in human history than those two sentences and the nation that resulted from their utterance: a nation that derived its “just” powers from the “consent of the governed,” based on the premise of inalienable rights granted by God. 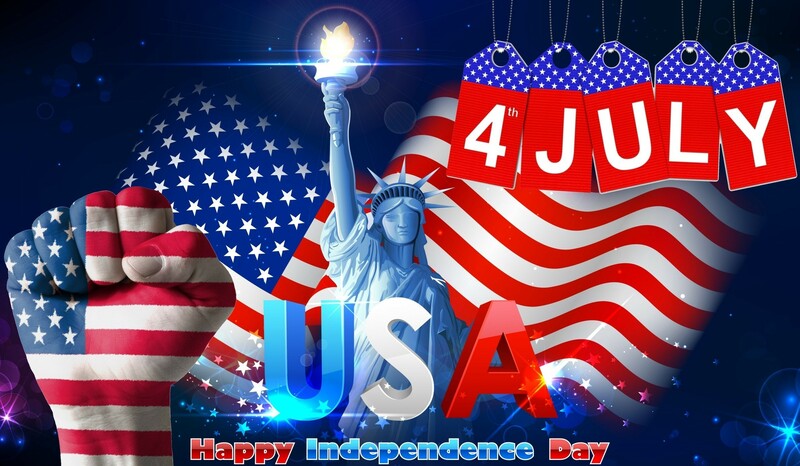 That concept of limited governmental power and maximum individual freedom is the embodiment of American exceptionalism and is the reason for our holiday this week. 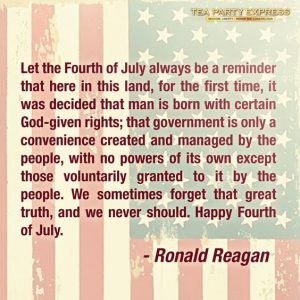 Independence Day affords us a time to reflect on the historical significance of our nation being so founded, intentionally constructed in such a way as to prevent tyrants, despots, and bureaucrats from usurping the authority and power of the people. While we may seem so far removed from those ideals today, poignant reflection on the historicity of the day should stir something deep within our souls for a return to such precepts. In our reflection of the historical significance of the day, may we catch a glimpse of the fervor that filled the hearts and souls of those earliest of patriots. They were so willing to give all that they had, including their very lives, for the freedom for which they yearned, and which they passed on as a legacy of liberty to each successive generation. 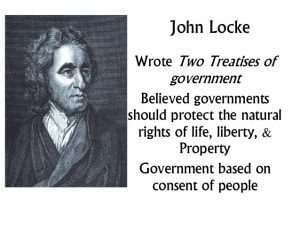 Yet collectively, we allow that very liberty to be frittered away on a daily basis by ostensibly well-intentioned politicians who, through new legislation, laws, and regulation, limit individual freedom and liberty, and engorge government with ever increasing power to harass, subjugate, and enslave us. With each such law, we become less citizens of a republic based on freedom, and increasingly subjects to an omnipotent and omniscient government. 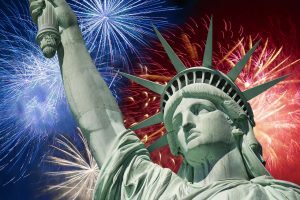 To celebrate our Independence Day in the proper spirit of the nation born 242 years ago, let us recommit to those principles for which our forebears struggled that we might enjoy the fruits thereof. Let us not allow their sacrifices to have been in vain, but let us take up the torch of Lady Liberty, with the fire of freedom burning within our souls, and recommit to those founding doctrines that made America unique and exceptional in all of human history. America became great because of them, and our future is brighter as we return to them.